It’s always nice to keep up with old friends, and for as long as I’ve been working in the entertainment media world of Nashville, Emma Hern has been a constant (and welcomed) presence. 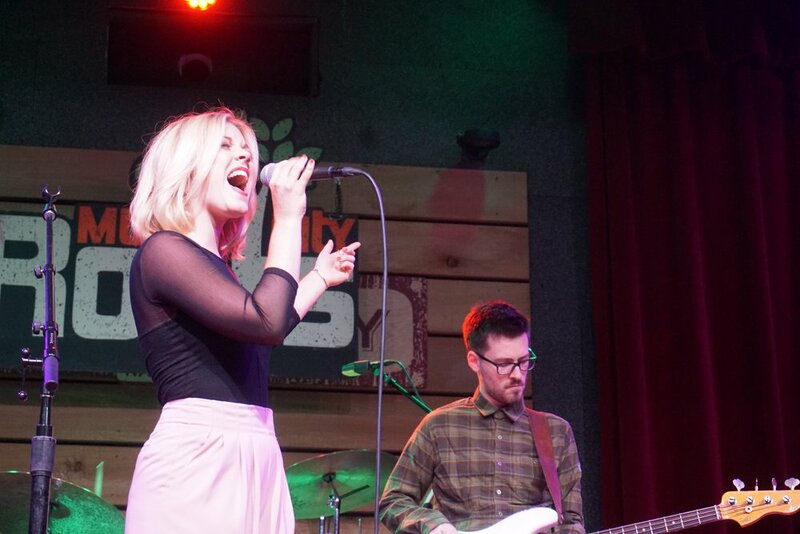 She’s gone from walking the floor at Kimbro’s in Franklin to featuring sets during Pilgrimage, and now, she’s made her way onto one of Nashville’s rites of passage - Music City Roots. Admittedly, linking Hern and Music City Roots would not have necessarily been an obvious combination in my mind. 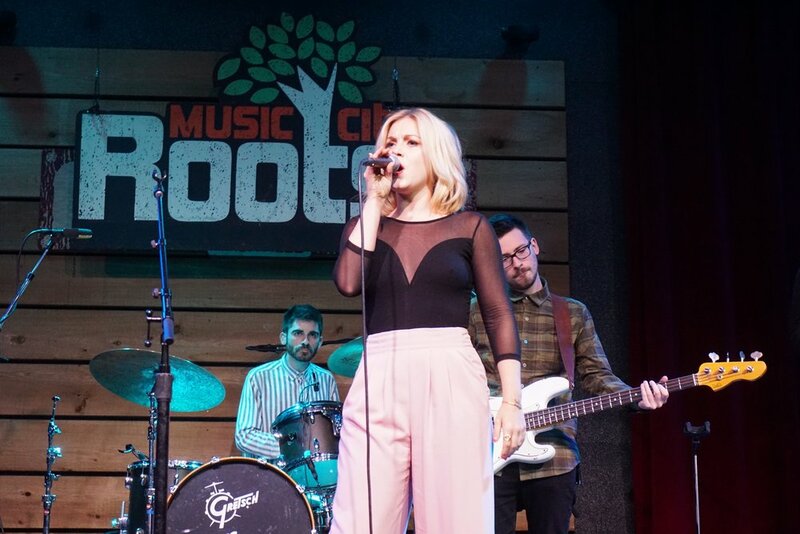 To put it lightly, Music City Roots has the occasional ability to seem rather droll in nature, and at times, leave more to be desired from it’s performances. Emma, on the other hand, has never once left me feeling like so. Without fail, there are three certainties in life - death, taxes, and every single Emma Hern show outshining the last. Full stop. Not an overstatement. Seriously, every single time I’ve had the opportunity to see Hern live, she’s done nothing short of hit her audience with a haymaker of a soul performance. Seriously, she is easily one of the heaviest hitters this side of the Cumberland Gap, and she’s only (relatively) just begun. 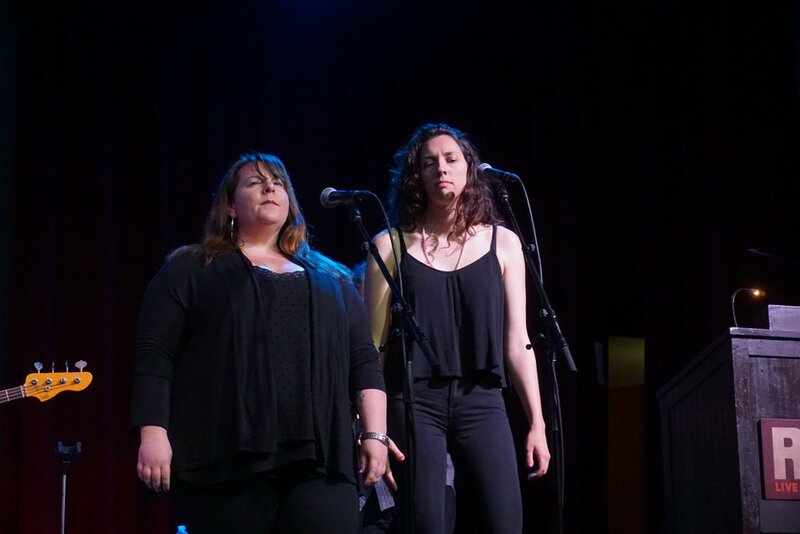 Combine such a notion with the fact that Emma’s live shows typically tout some of the finest backing players in town - including members of Dynamo, as well as backing vocals from the incomparable Maureen Murphy and Jess Nolan (N/I alum!) - and you have yourself Nashville’s equivalent of appointment viewing. Or in other words, Music City Roots was about to be crushed by a wave of sound rarely witnessed upon its airwaves. As expected, Emma and her consortium of soul players did exactly that. Being that Music City Roots is ostensibly the “Jim Lauderdale Variety Hour,” Hern and her crew were only given just enough time to run through five songs, among which included the exceptional “Love is Killing Me” off her self-titled debut EP. Needless to say, Hern’s presence certainly took the City Winery/Music City Roots crowd by surprise, but that was ultimately for the best, as a sonic injection of soul is almost always necessary for any sort of highly produced programming. Bully celebrated their banner year with a sold out three-night residency at Mercy Lounge, and Now/It's was fortunate enough to hit up the second night. Nashville has plenty to appreciate in it's own banner year, and Bully is a BIG part. An intimate evening inside the cavernous City Winery concert hall. One of the coolest acts on the touring circuit - Curtis Harding.